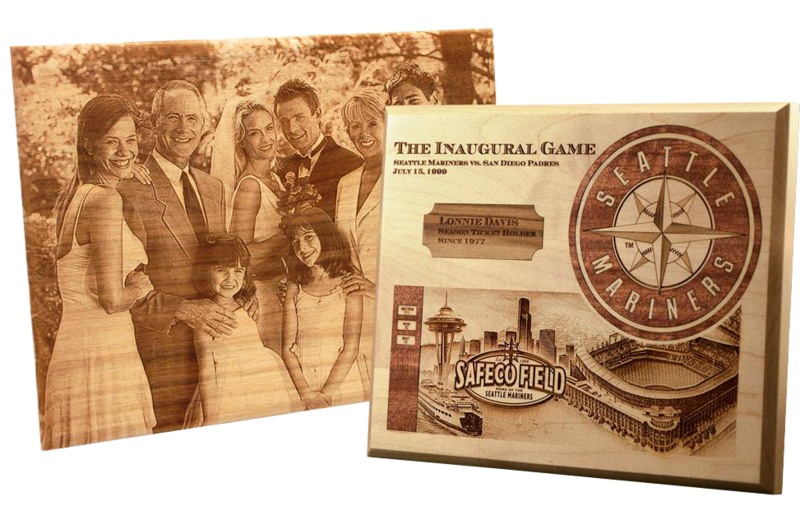 We offer laser engraving - accurately and elegantly. 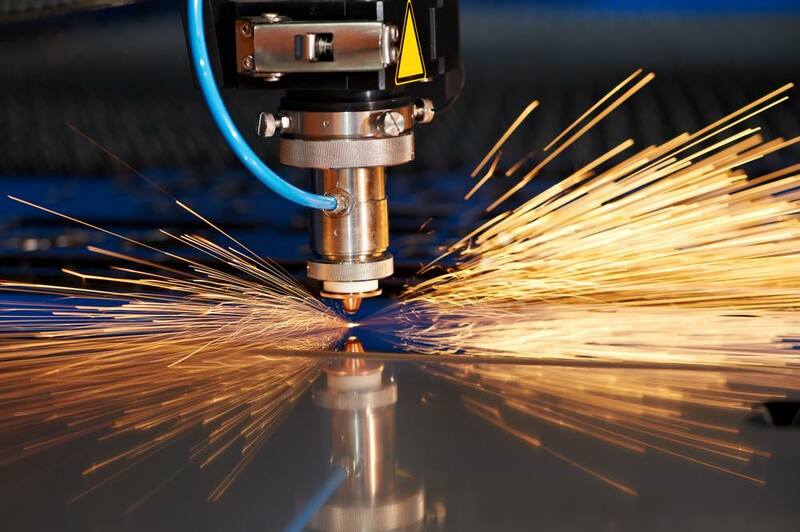 It's hard to think of another, as precise engraving as laser engraving. In the case of the services we offer, the accuracy reaches one thousandth of a millimeter. What the human eye will not see will do the laser. We use this advanced technology to prepare diversified products. Personalized advertising items used on a daily basis in gastronomic premises, engraving can be placed on almost every assortment in our store, it is possible to order even such wooden items that are not currently available in our store. We will do everything to get them and fulfill your expectations. Our products are elegant, made with excellent precision and durable. Please contact us, everything is a matter of agreement. we also engrave selected types of paper, textiles and ceramics. Due to the variety of materials used by us and the techniques we perform, we are not able to place a binding price list on the website. The price depends on many factors: the type of material, the complexity of the order, the amount of time needed, the number of copies (surface of the item) and the technology used. Taking care of our clients, we help and answer every message as quickly as possible.